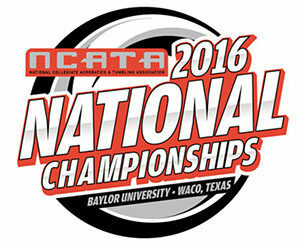 Baylor University is set to host the 2019 National Collegiate Acrobatic and Tumbling Association National Championships at the Ferrell Center April 25-27. The mission of the NCATA is to bring the sport of Acrobatics and Tumbling through NCAA emerging sport status to become a fully sanctioned NCAA championship sport. 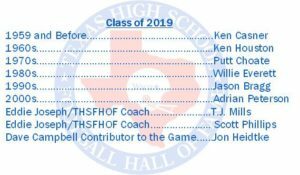 Join us in welcoming the class of 2019 into the Texas High School Football Hall of Fame. Adult tickets are $50, students are $15. Dinner is served buffet style. Dress is business casual/casual.